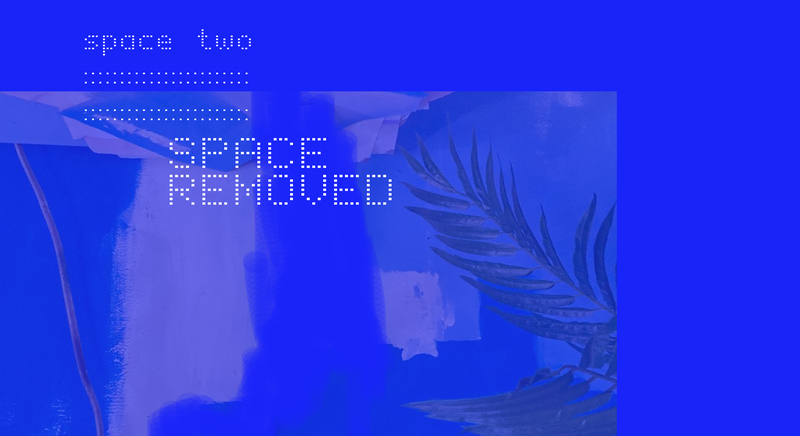 Space 2; Space Removed will feature the work of Brittany M. Watkins and Colleen Itani on Saturday, Februrary 18th from 3pm – 5pm at the SH/ed/ on 2058 Canewood Ct. Tallahassee, FL 32303. This free event will feature spatially, immersive work by Watkins and Itani. Apart from varying techniques and approaches, their work shares a consideration to theories of space as a conceptual framework. Investigating the relationship between the world and the self, “Space 2; Space Removed” challenges perceptions of freedom within mental and physical sites. This inquiry coalesces through the notion that constructed behaviors and actions ease the unknown, as space is both informed and refuted by social, political, technological, and even psychological regulations.